Love Love Love it Nancy. So many amazing layers and I love the fold too. Nancy what a great card for an 80th birthday! The pop up steals the show!! 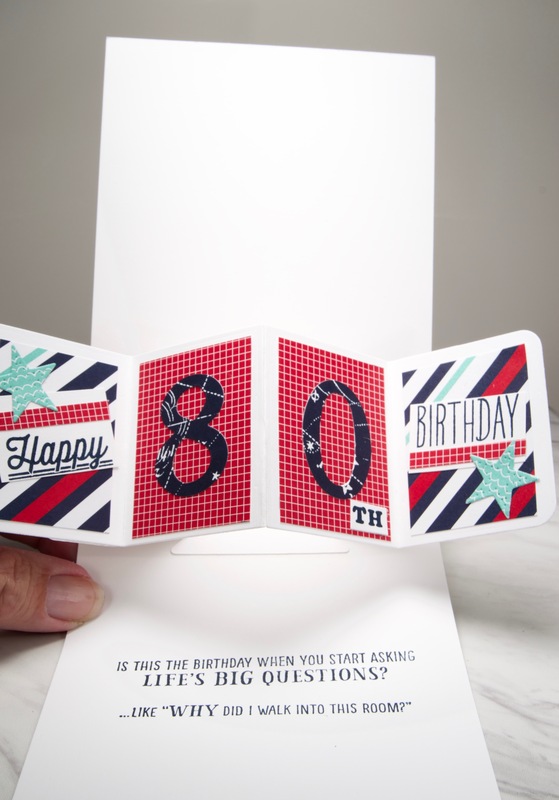 I just made my first pivot pop-up card last week – they really are fun, aren’t they? Yours is gorgeous. Love the collage-y front with the personalized pop-up inside. Red, white and blue has never looked better! And the pop up looks so much fun! 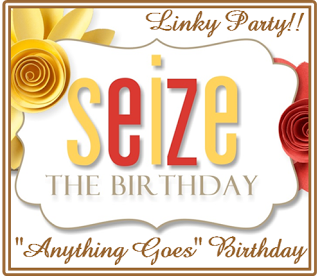 Hope everything turns normal soon, and you get to have lots of free, better and crafting time! Take care! I love everything about this one Nancy! The colors scheme and the exciting front of this card. Then the pop up inside is amazing and looks grand when opened. A lot of work went into this, Nancy. All the layers and little cuts of wonderful DP, not to mention the decorated pop up inside, made such a fantastic card. Love your card. Great colors and papers and the pop-up is fabulous. Great masculine card. 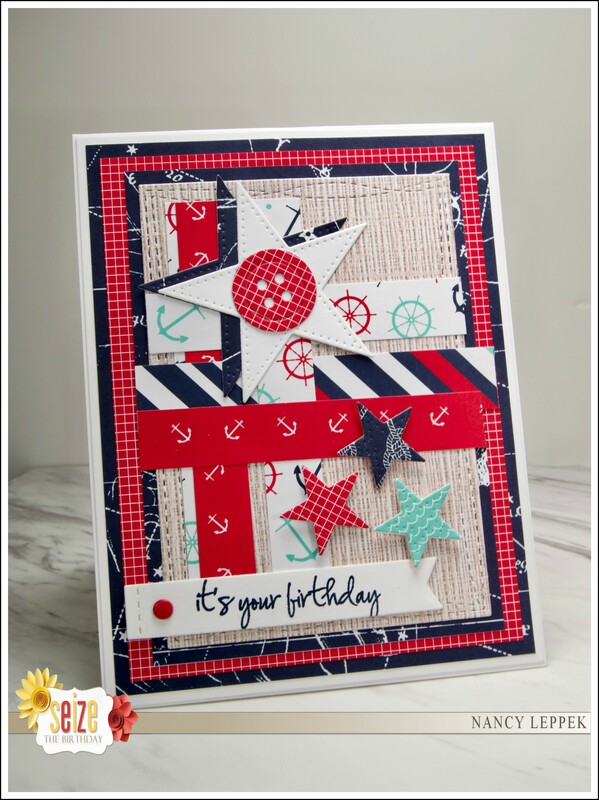 Great nautical masculine card, Nancy. But the inside… is a show stopper! Wow!